Find the perfect gift for Father's Day in Downtown Danville. Father’s Day is June 18th... Check out the great gifts for Dad in Downtown Danville. We've discovered a selection of favorites for every type of Dad, from bowties to casual clothing. There's something in Danville for that special man in your life. If you aren't the gift giving type, treat your dad to a great evening out at one of our many great eateries in downtown Danville. ​A perfect gift for the UK fan in your life! 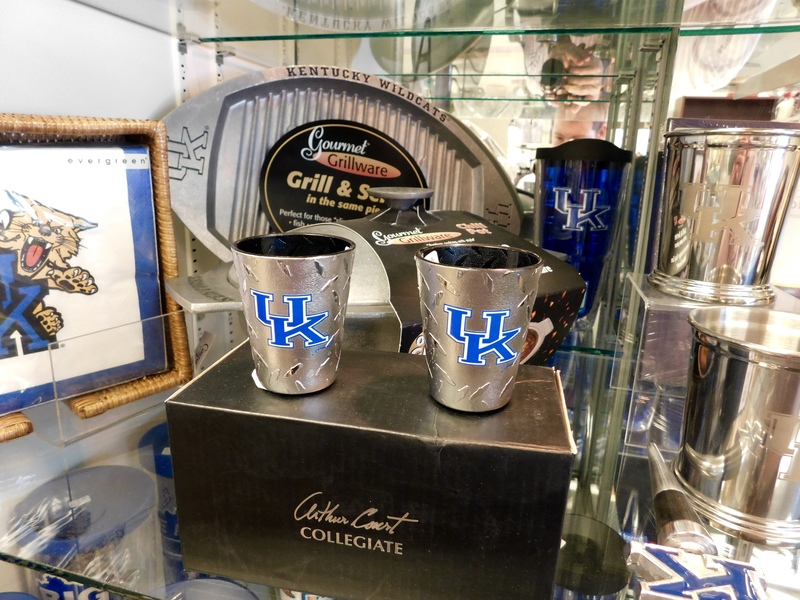 You can't go wrong with UK shot glasses or grill ware. Who can go wrong when you buy your dad a shirt or hat from his alma mater? The Centre College Bookstore is the number one supplier of all things in Centre College. Who says dad can't be in style? 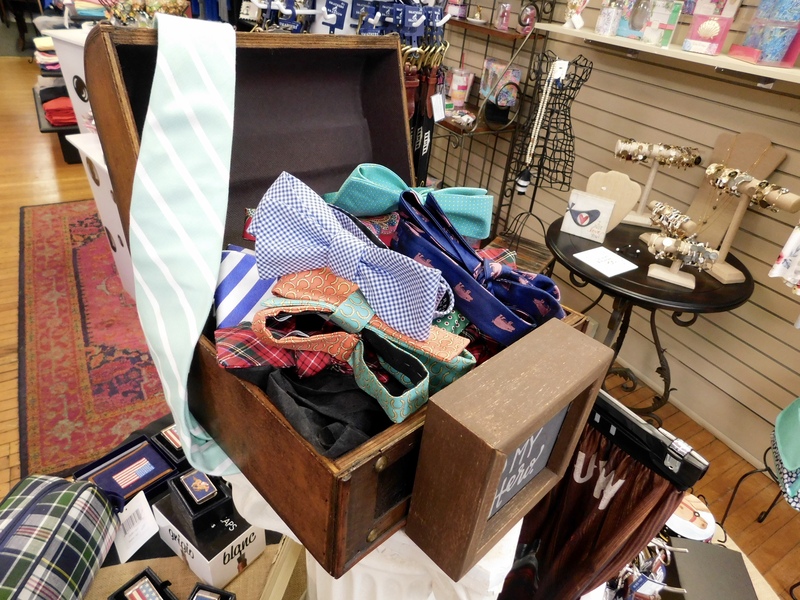 These bowties from Cerci on Main will have him stylin' in notime. 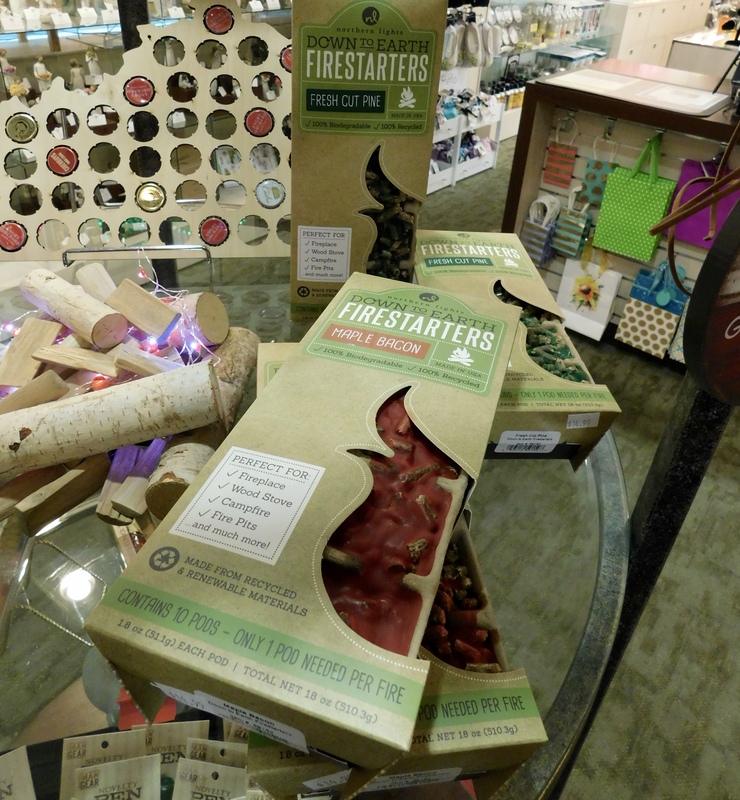 Find fun items for the outdoorsy dad at the Ephraim McDowell Auxiliary Gift Shop, including firestarter kits, baseball caps, and more. 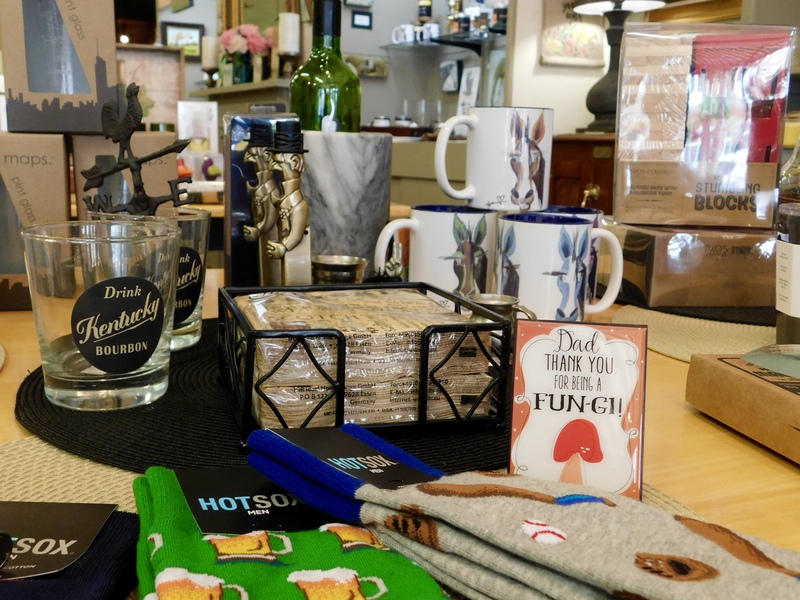 From drinkware to fun socks, you can find anything for the dad that likes to enjoy himself at Maple Tree Gallery. From an outdoor concert to a day on the river, dad will look pretty awesome this summer in one of these t-shirts from Plank on Main.